The Behavioral Health Associate (BHA) provides behavioral health care for patients that is safe, cost-effective, and exemplary of health care quality standards. Under the direct supervision of a nurse, a Behavioral Health Associate participates in patient observation , planning, implementation, and evaluation as a participant in the delivery of behavioral health services. 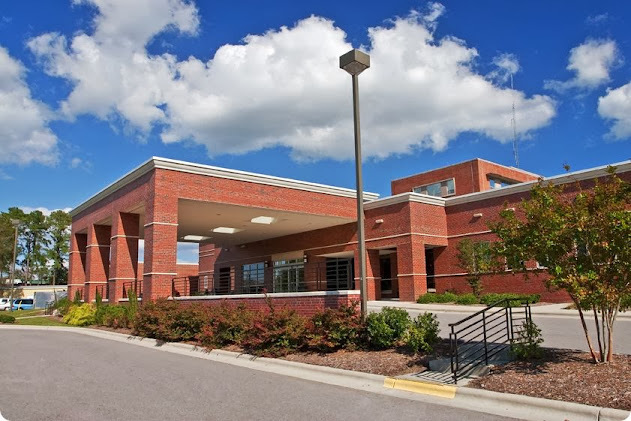 As a member of a team of health care professionals, Behavioral Health Associates provide care that is population specific for patients in his/her assigned unit or clinical setting(s), and grounded in mutually beneficial partnerships with patients and families. Behavioral Health Associates behave in a manner consistent with the ethical standards of all health care professionals. Behavioral Health Associates participate in the provision of behavioral health interventions , goal-directed care planning, and patient education under the supervision of a nurse. Behavioral Health Associates are required to document in the electronic health record factual, accurate, complete, timely, legal information about the care they provide to each patient. The Behavioral Health Associate also serves in the role of the "Observer" as assigned. The Observer is responsible for monitoring one or more assigned patients on a designated unit for a specified time period. The Observer alerts the patients assigned nurse and/or supervisor if the patient begins to or does exhibit risk of harm himself/herself or others. The Observer may be delegated patient care tasks within his/her scope of practice in addition to monitoring the patient while under the supervision of the nurse. Current American Heart Association CPR or Heartsaver CPR AED. Prefer a minimum of 1 year work experience in a behavioral health inpatient setting or similar. closely related care environment. such as Group Home, ResidentialTreatment Center and other behavioral health facility. Associates or baccalaureate degree in human services or behavioral health-related field of study.